Home / Event / Faith Action Network Advocacy Day! 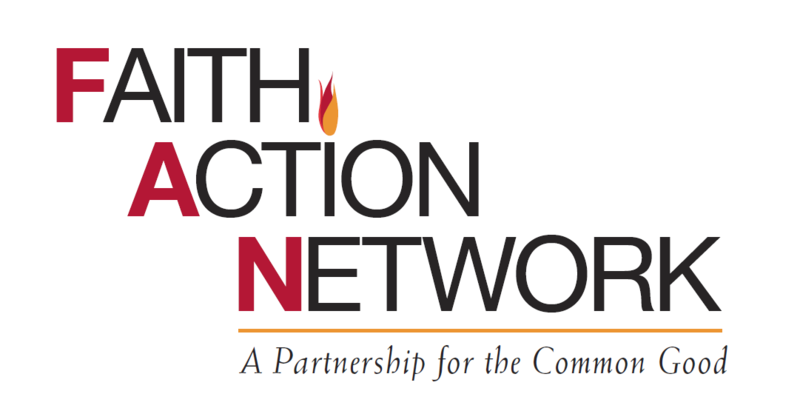 Faith Action Network Advocacy Day! FCC-OLY is proud to be a member of FAN! Join us as we work for the common good with people from all faiths! FAITH ACTION NETWORK’s Interfaith Advocacy Day in Olympia brings to our elected leaders the voice of compassion and justice. We partner for the common good with people of all faiths who stand up boldly for our shared values. Your meeting with legislators and/or their staff on this day is the most important thing our faith advocates can do.